Volkswagen has launched the Ameo Corporate Edition with prices starting at INR 6.69 lakh* for the petrol engine model and at INR 7.99 lakh* for the diesel engine model. This car is targeted at corporate and business customers. Volkswagen does not plan to renew the Ameo, and even a facelift seems highly unlikely. Volkswagen offers the Ameo in Trendline, Comfortline, Comfortline Plus, Highline and Highline Plus grades. It equips the Corporate Edition with the features it offers in the range-topping Highline Plus grade, such as rain sensing wipers, touchscreen infotainment system with App Connect, automatic climate control, cruise control and more. 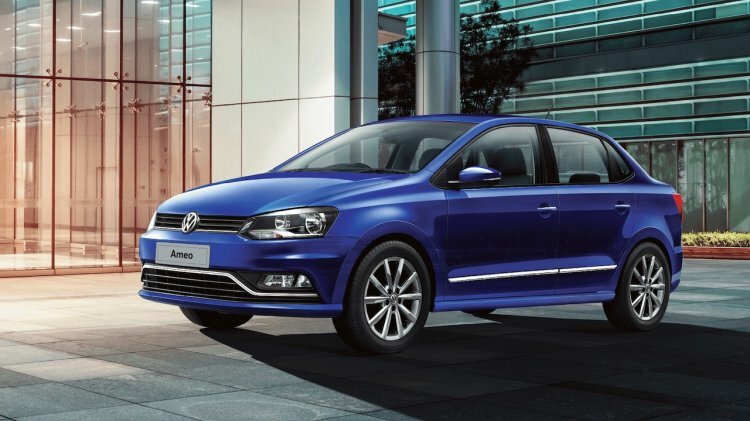 The Ameo is the first and the last sub-4 metre sedan from Volkswagen. There will no second generation Ameo or any other such sedan designed with a length restriction in mind in the future. That’s a confirmation directly from Gurpratap Boparai, MD, Volkswagen India. “Nobody makes a global car to fit a length,” he told The Economic Times in February. We will not do any products like the Ameo. The Sub-4 metre sedan is a very, very tricky product. It works only when the hatch that it’s based on is significantly below 4 metres (in length), otherwise the aesthetics of the car won’t work. 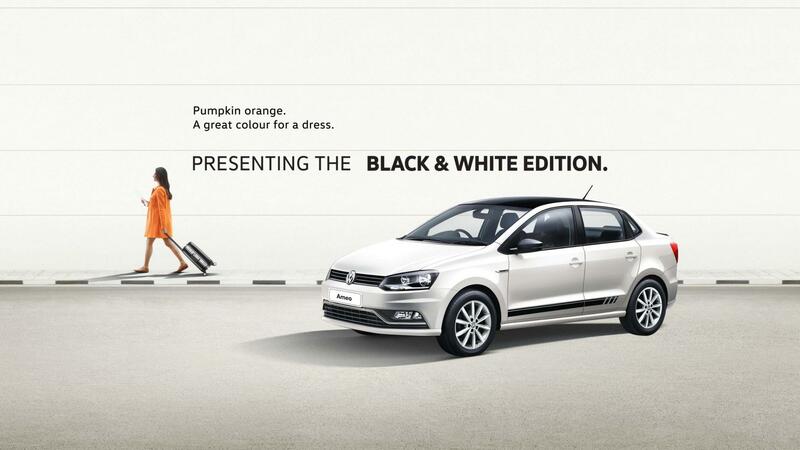 Just earlier this month, Volkswagen had launched the Ameo Black & White Edition. Reports say that Volkswagen will discontinue the Ameo by March 2020. Within just one year, the company has launched various derivatives to push its sales. In April last year, there was the Ameo Pace, followed by the Ameo Connect Edition in October, and then the Black & White Edition just at the start of this month. Now, it’s the Corporate Edition. With no future beyond early 2020, a facelift is highly unlikely, though.